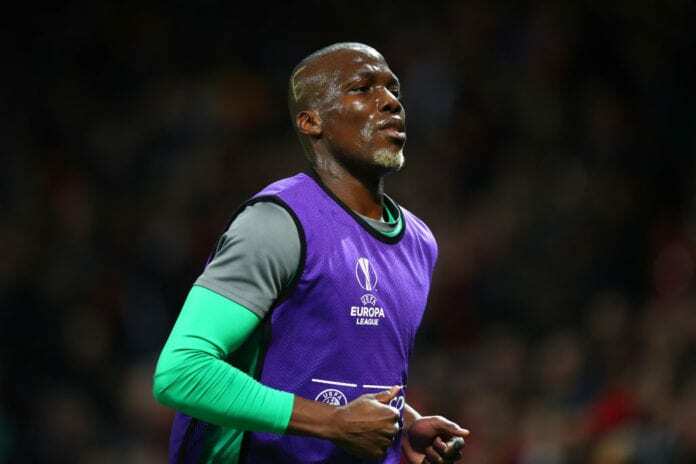 Atlanta United have completed the transfer of Florentin Pogba, the brother of Manchester United midfielder Paul. The 28-year-old defender has signed up for the MLS champions after leaving Turkish Super Lig side Genclerbirligi once his contract had expired last summer. Pogba had been expected to sign for Spanish second division side Elche last month after going on trial. The Guinea international had allegedly agreed on a deal until the end of the season that would have earned him €50.000 at Elche. But Pogba had a change of heart and instead joins Atlanta as the club’s Discovery Signing with their vice president and technical director Carlos Bocanegra confident he will be up for the challenge that awaits him in the MLS. “We’re pleased to officially welcome Florentin to our club,” Bocanegra told the club website. “He’s a physical centre-back who also has the ability to play with his feet. Pogba has spent the majority of his playing career in France with Saint-Etienne and CS Sedan after starting out in the fourth-tier. In total, Pogba has managed nine goals and seven assists in 193 appearances in his club career in France and Turkey. He has also represented Guinea 21 times at international level after previously playing for France at U-19 level. Atlanta, who will be coached by former Ajax boss Frank de Boer for the 2019 MLS campaign, have also signed River Plate midfielder Gonzalo ‘Pity’ Martinez. But their second top-scorer from last season in Paraguay playmaker Miguel Almiron left them for Newcastle United on deadline day in the January transfer window in a club-record deal of £21m. Atlanta will be back in action on February 21 away to Costa Rican side C.S. Herediano for the first leg of their Round of 16 tie in the CONCACAF Champions League.